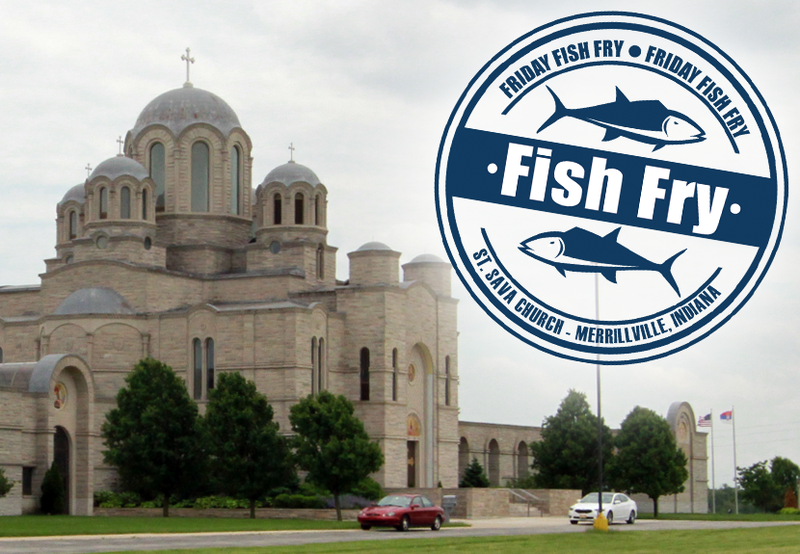 The legendary “Friday Fish Frys” continue April 15 at St. Sava Serbian Orthodox Church in Merrillville, Indiana throughout the Orthodox Lenten season. Everyone is welcome to join us for a delicious meal! The Friday Fish Frys will take place every Friday through April 22 from 4:00 to 8:00 p.m. in the Pavilion at St. Sava Church 9191 Mississippi Street, Merrillville, Indiana. Fish fry meal choices week include Ocean Perch, Cod, Butterfly Shrimp 6 piece, or Bakalar served with bean soup, coleslaw, French Fries, and Serbian style green beans. Salad bar option also available. Beverages also available for purchase. This week’s Fish Fry Sponsor is the Sunday School of St. Sava Church. Friday Fish Frys take place throughout the Orthodox Lenten season at St. Sava. 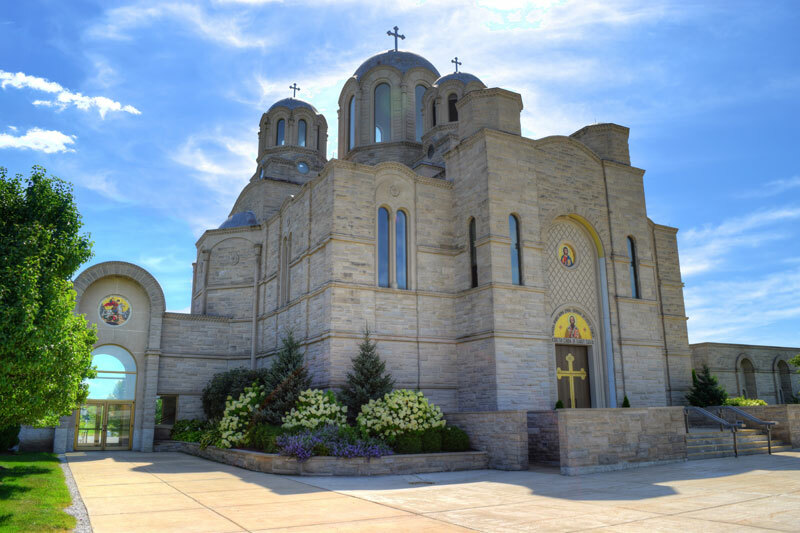 These dinners are open to the general public wider community and with Serbian Orthodox Easter taking place place May 1 this year, just over a month after Easter was celebrated March 27 on the Western Calendar, it gives everyone in Northwest Indiana a few extra weeks of delicious Fish Frys!